Foot Pain is very uncomfortable but can often be alleviated by inserting insoles into shoes to give the feet more support. Foot Pain is very uncomfortable but can often be alleviated by inserting insoles into shoes to give the feet more support. Keep feet and ankles in proper alignment to help ease stress and strain on joints, muscles and ligaments with the Orthotic Shoe Insoles. 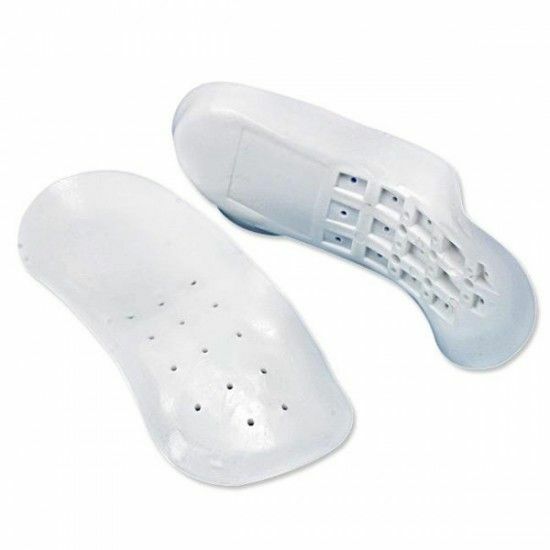 Contour insole provides support, balance stability, shock-absorption and comfort. Helps alleviates foot, ankle, heel & back pain.